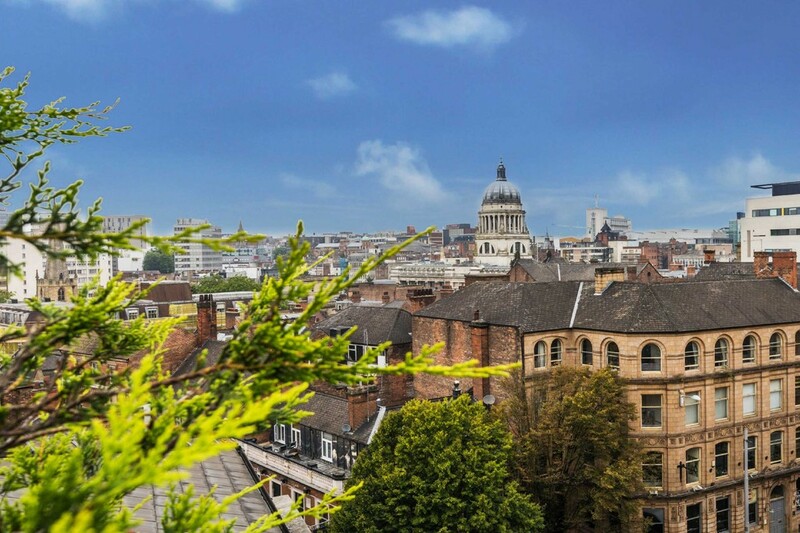 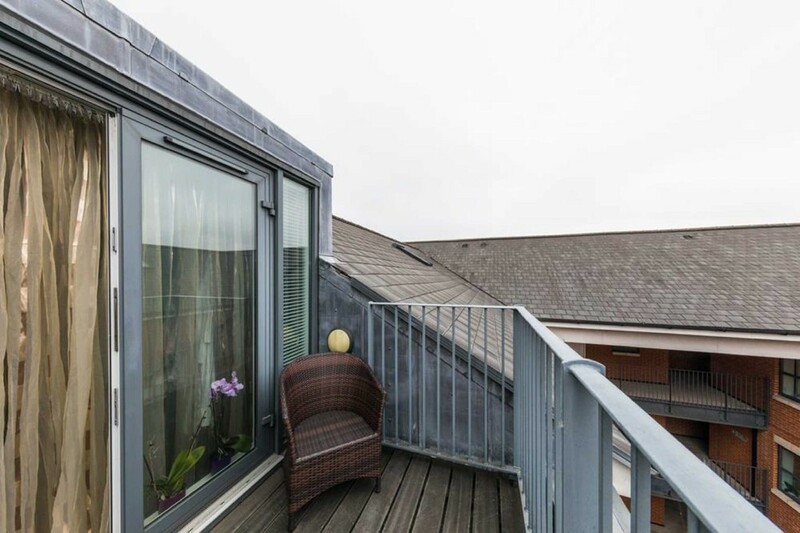 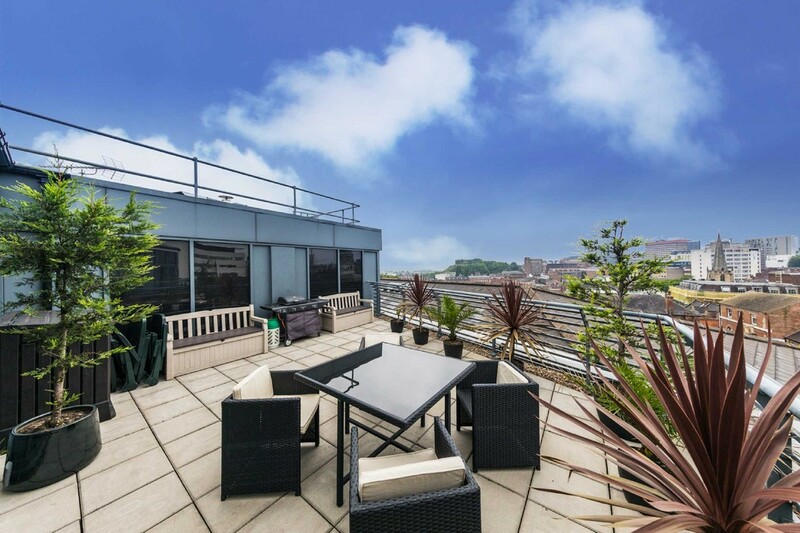 Magnificent 3 bedroom, duplex penthouse apartment with a large terrace offering stunning views across Nottingham city centre and Nottingham Castle. 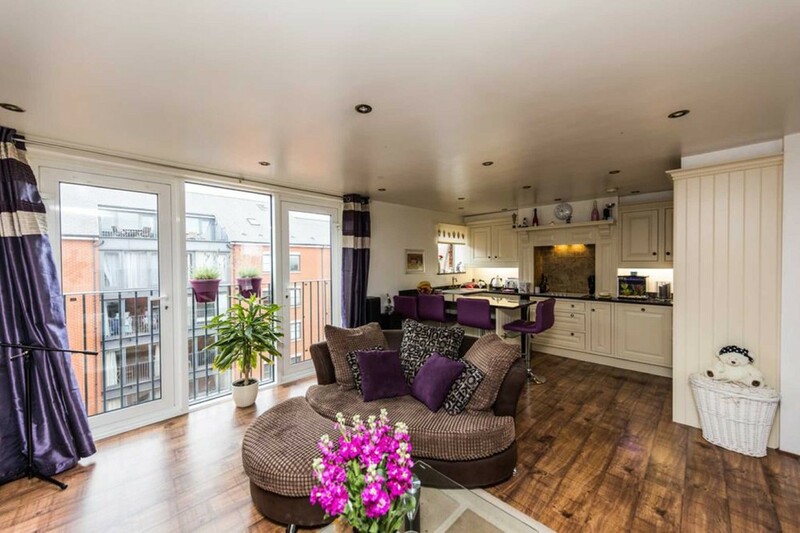 Magnificent 3 bedroom, duplex penthouse apartment with a large terrace offering stunning views across Nottingham city centre and Nottingham Castle. 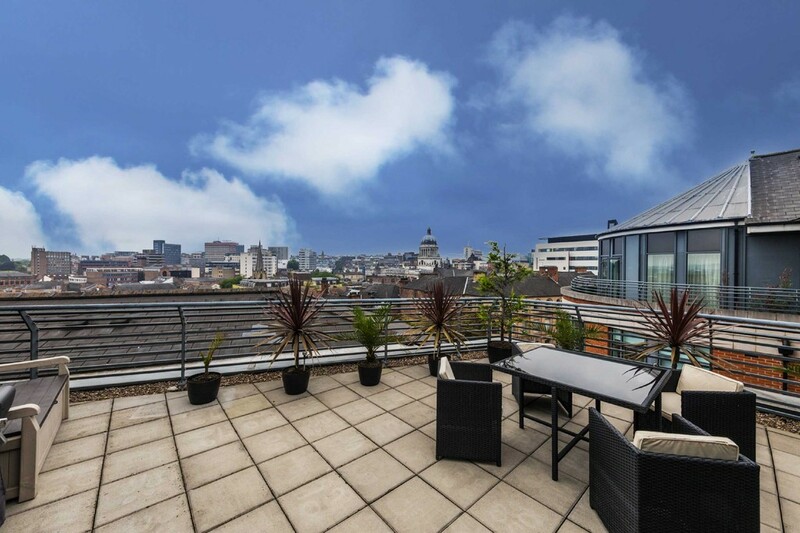 Magnificent 3 bedroom, duplex penthouse apartment with a large terrace offering stunning views across Nottingham city centre and Nottingham Castle. 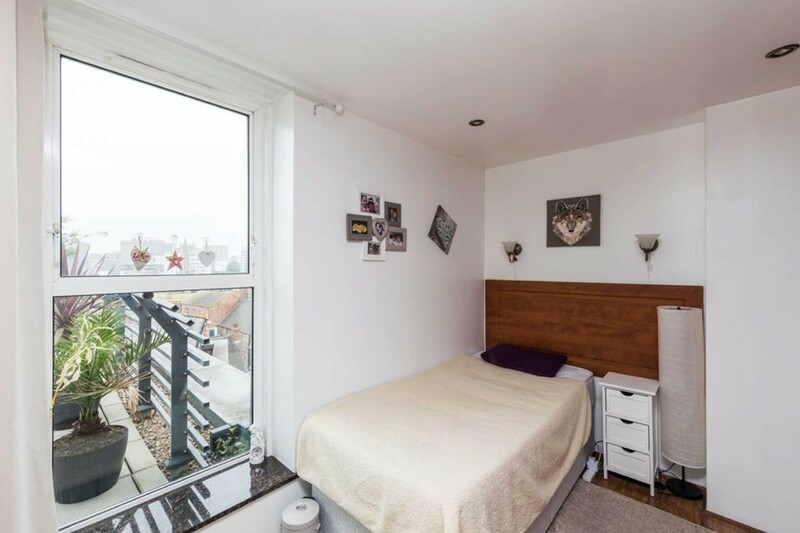 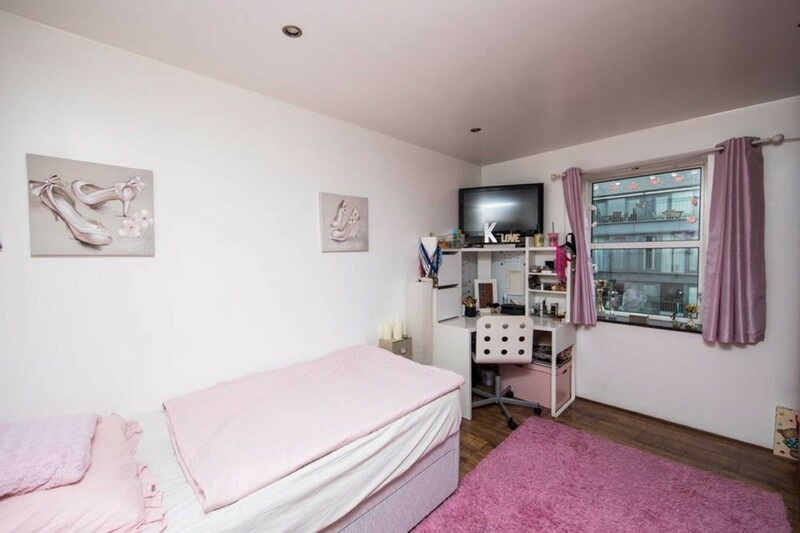 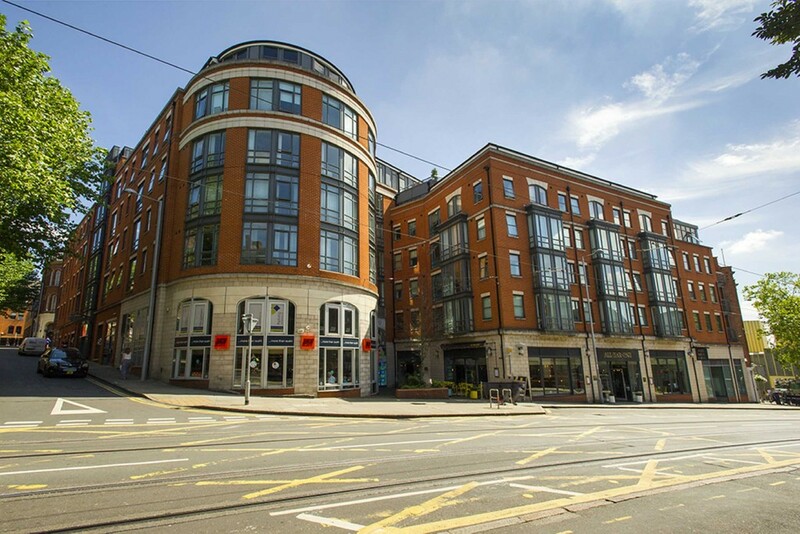 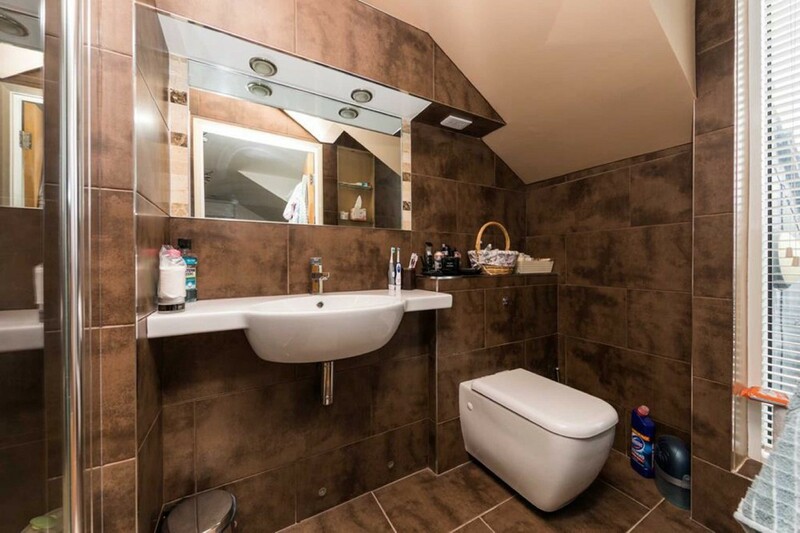 The property is set at the top of the popular Weekday Cross development in the heart of the Lace Market and is offered with 2 allocated under ground parking spaces. 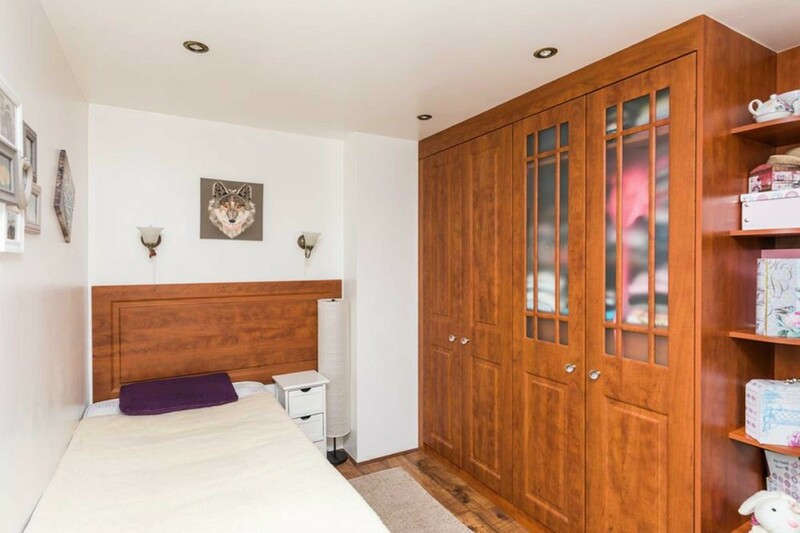 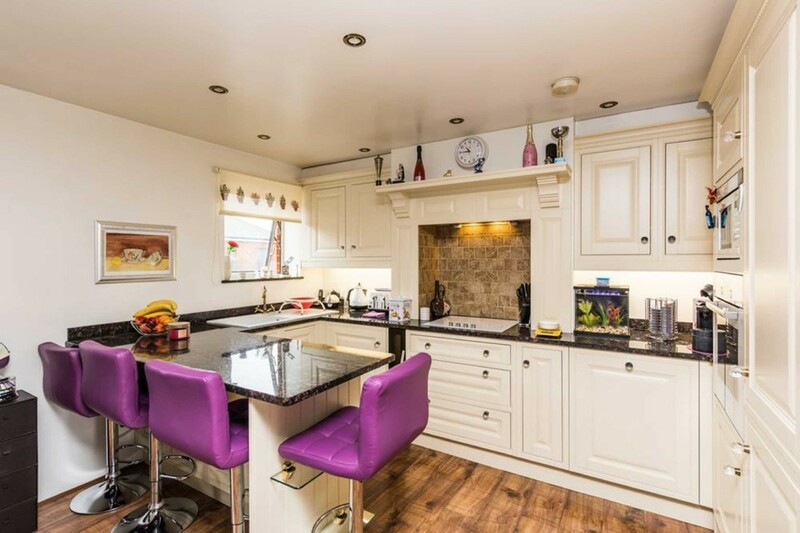 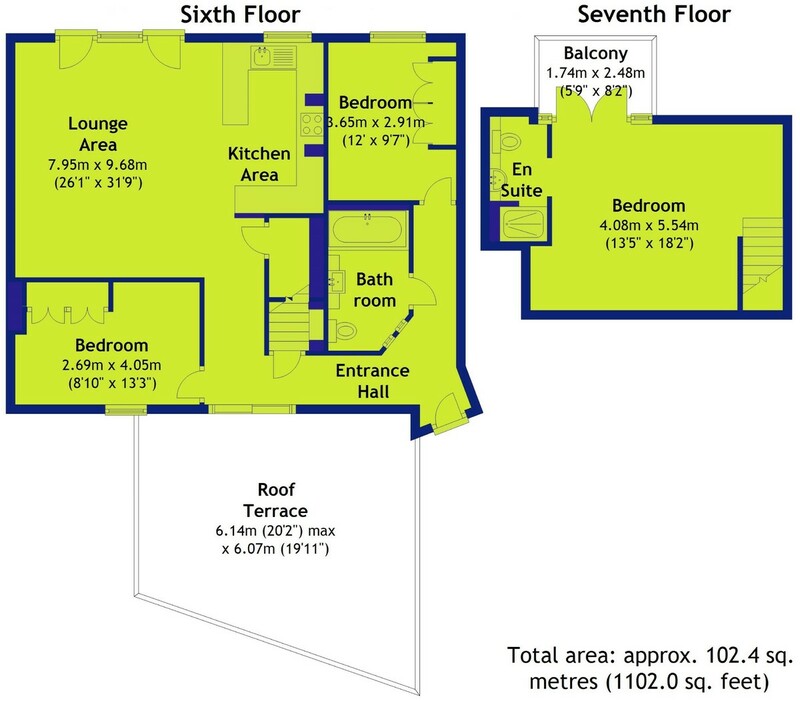 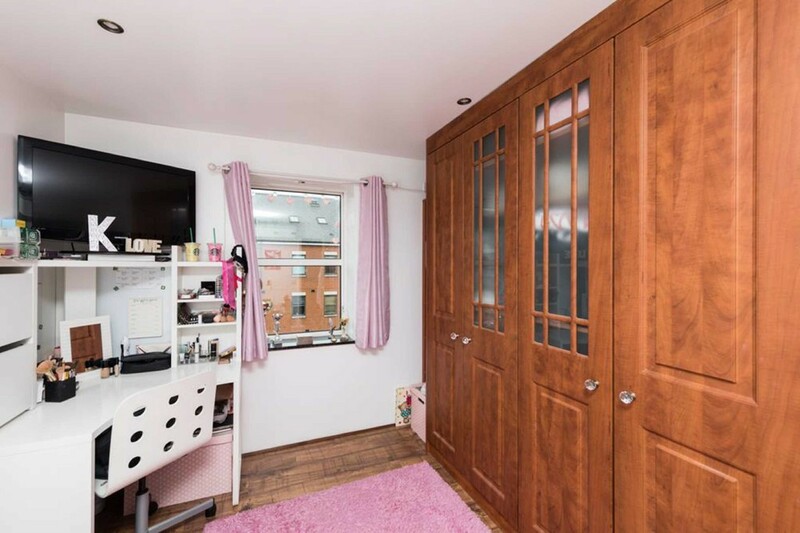 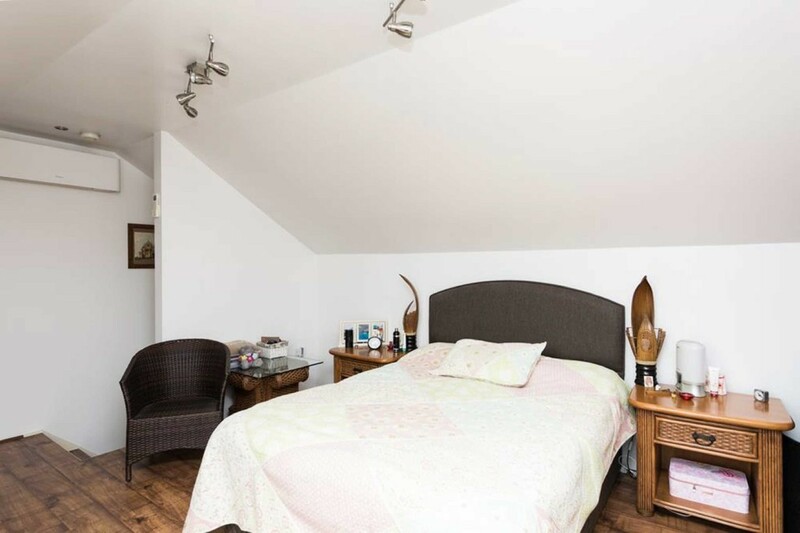 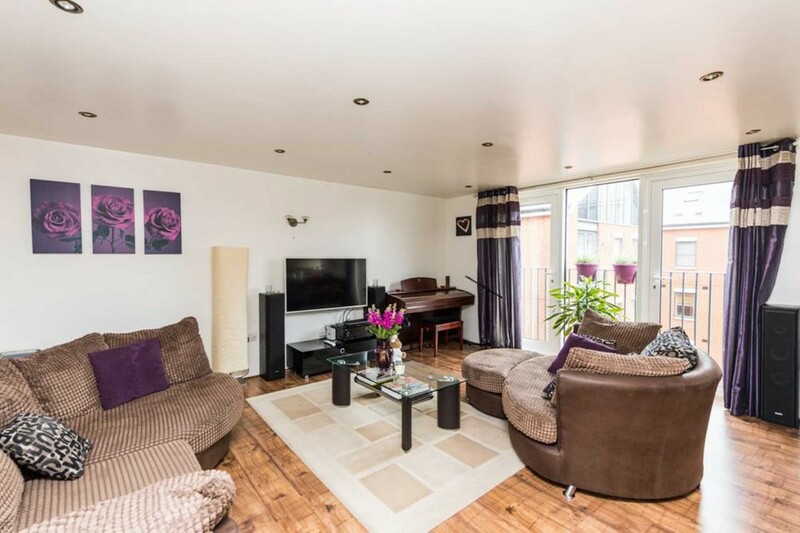 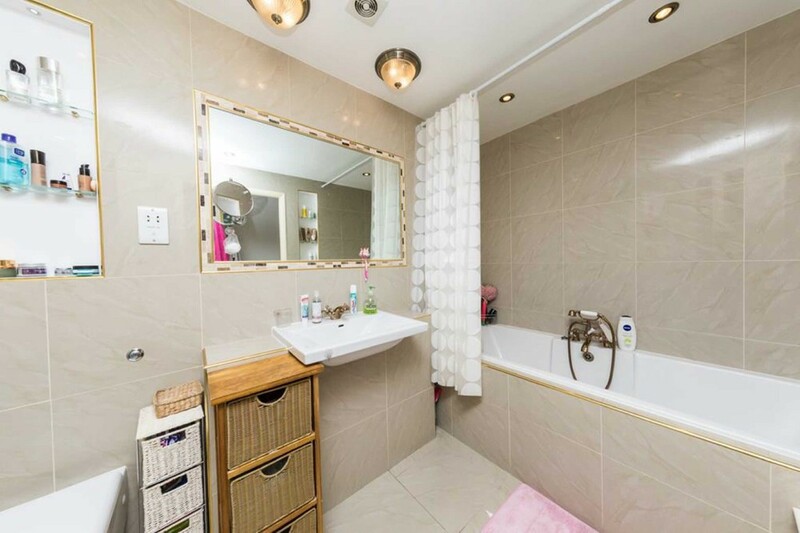 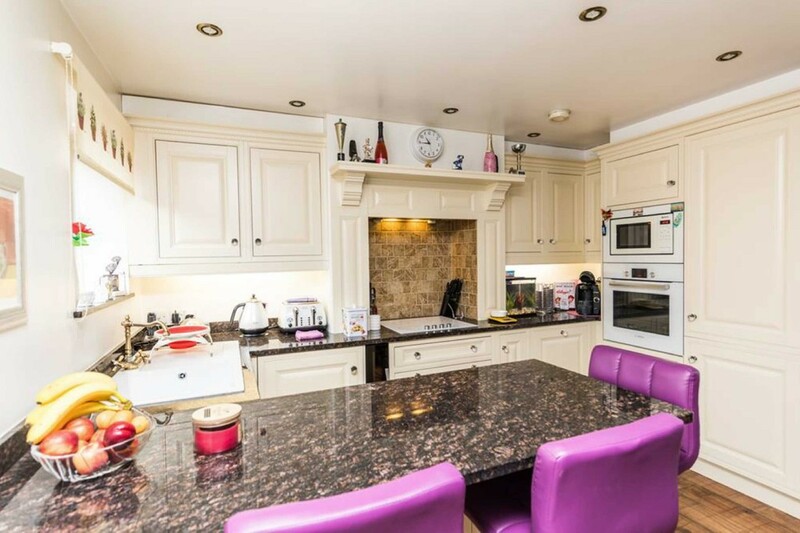 The accommodation is split over 2 floors, the lower floor comprises of; entrance hall, open plan kitchen living room, main bathroom, two double bedrooms with fitted wardrobes and doors opening onto a large private terrace. 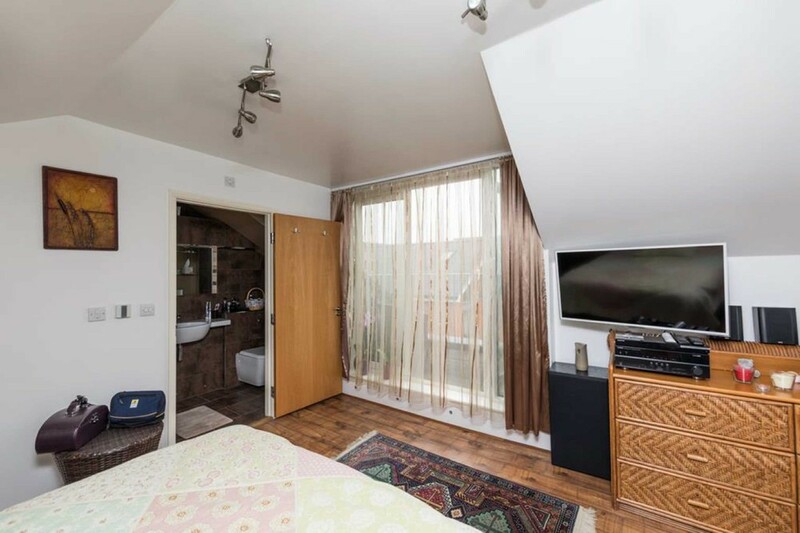 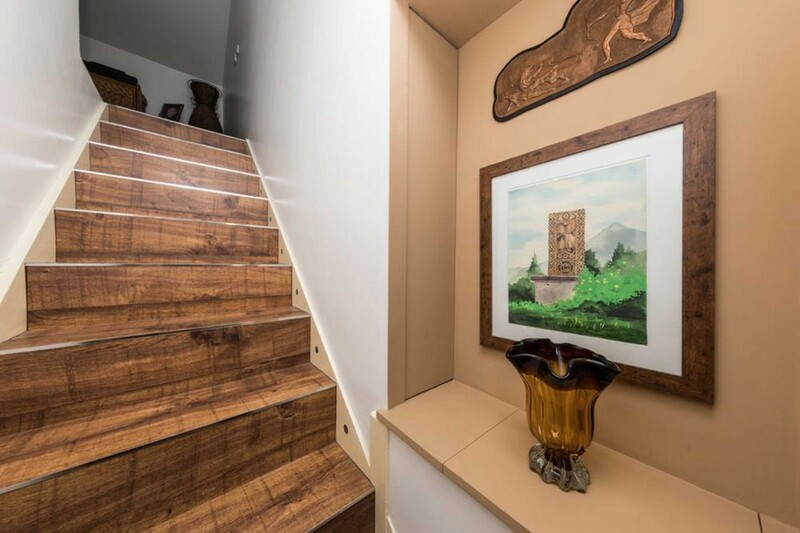 Stairs lead to the upper floor which consists of the master bedroom with an ensuite shower room and private balcony area. 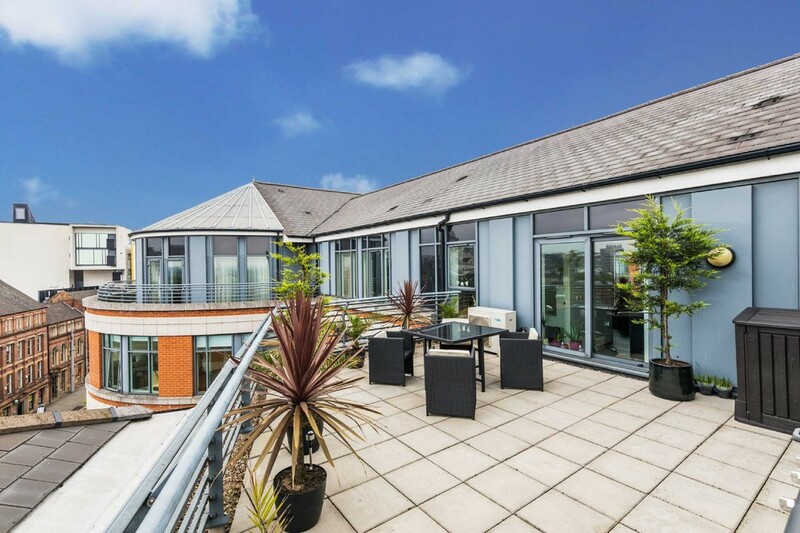 The beautiful open plan living space benefits from large windows and doors opening onto a beautiful terrace which features unrivalled city views.